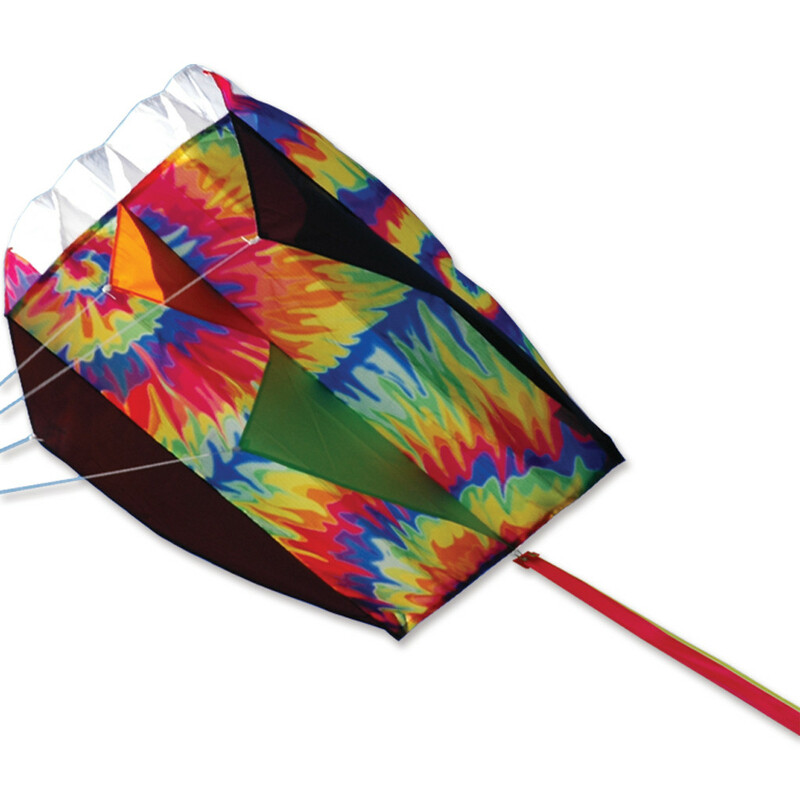 Our number one selling kite that is guaranteed to bring smiles for years! 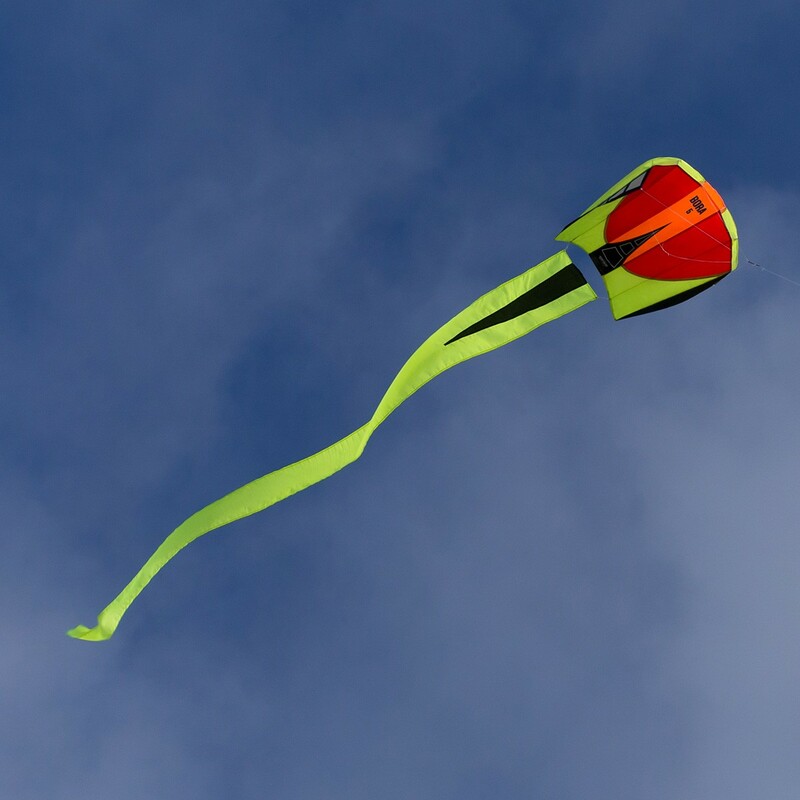 One of the most ideal kite platforms ever invented, the Parafoil has not sticks to break, no need for assembly and flies right out of the bag in almost any wind range. Our portable and compact parasols will fly perfectly in a light breeze or even in winds that can sway large trees. 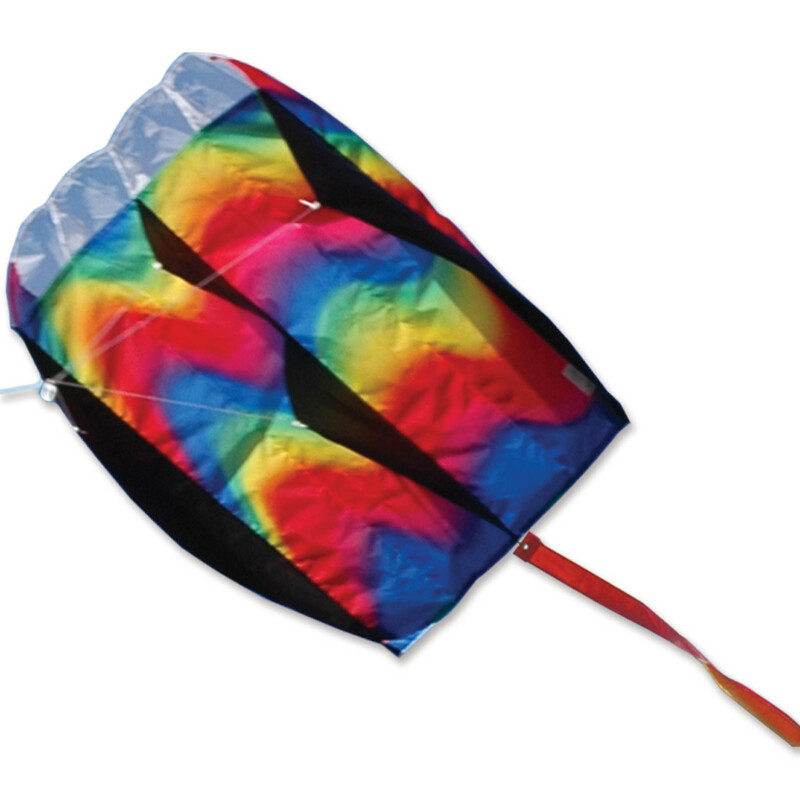 The perfect kite for a toddler all the way to a senior. 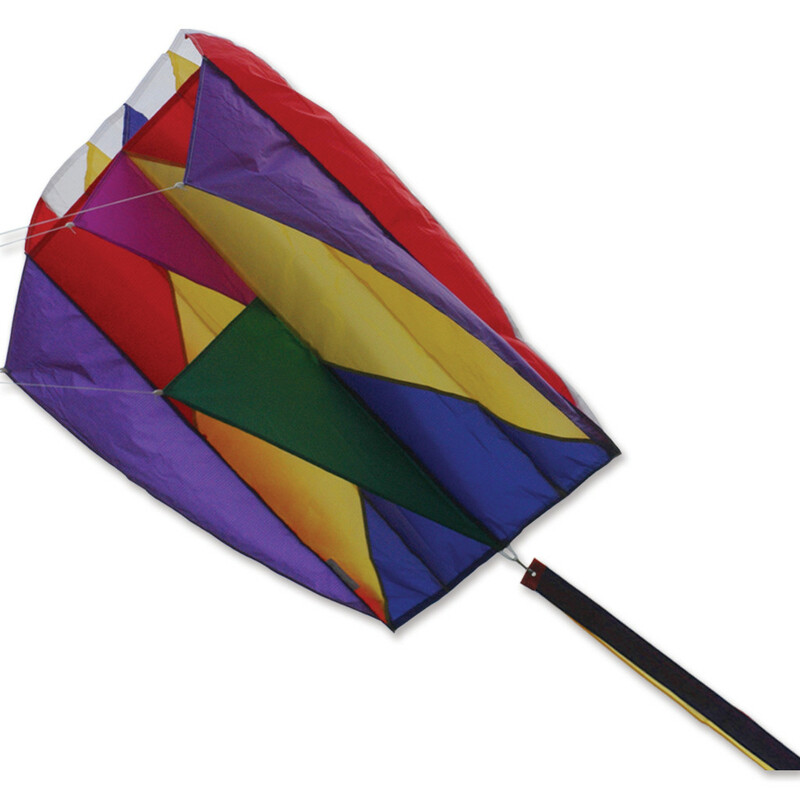 This kite is so stable, you can stake it to the ground and enjoy a picnic.